I am a Post-doctoral Research Associate at the Institute of Political Science, University of Luxembourg working on a project titled “ELWar – Electoral Legacies of War: Political Competition in Postwar Southeast Europe” funded by the ERC Starting Grant, and led by Professor Josip Glaurdić. Prior to joining the university in October 2017, I was a Visiting Fulbright Scholar at the Department of Political Science, Yale University (2017), a Cvachovec Fellow at the Munk School of Global Affairs, University of Toronto (2017), and a Research Fellow at the International Institute of Political Science, Masaryk University (2012-2017). My research focuses on the existing challenges to democracy in Central and Eastern Europe with special emphasis on election-related conflicts, political violence and modern forms of authoritarian rule. I am the author of Electoral Violence in the Western Balkans. From Voting to Fighting and Back (Routledge; 2017) and a co-author of Challenges to Democracies in East Central Europe (Routledge; 2016). 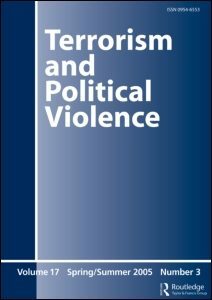 My papers on electoral violence and democratization have been published in a variety of international peer-reviewed journals (e.g. 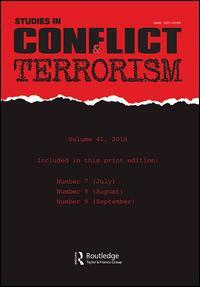 Terrorism and Political Violence, Problems of Post-Communism, Journal of International Relations and Development, Nations & Nationalism, Southeast European and Black Sea Studies, Democracy and Security, or World Political Science). Understanding Electoral Violence through Complex Textual Data: OSCE Monitoring Missions in Different Contexts in Studies in Conflict & Terrorism (online, March 2019). 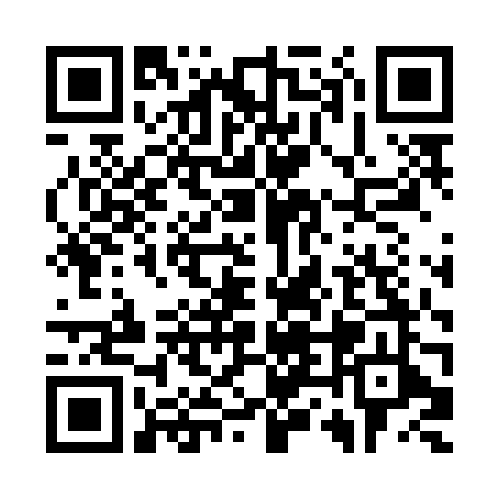 The article analyzes more than twenty years of evidence on electoral violence as reported by the Organization for Security and Cooperation in Europe (OSCE). 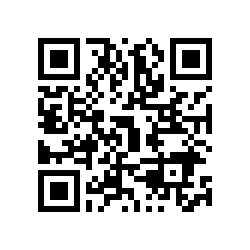 It utilizes a unique approach based on automated content analysis employing counting algorithms and latent semantic indexing. Looking Eastward: Network Analysis of Czech Deputies and their Foreign Policy Groups co-authored by Tomas Diviak in Problems of Post-Communism (online, February 2019). The paper analyzes a structure of relations among the members of the Chamber of Deputies as reported through their memberships in bilateral and multilateral groups of friendship which establish professional contacts between the Chamber of Deputies and foreign parliaments. Electoral Violence Under Different Contexts. Evidence from the Western Balkans in Nations & Nationalism (online, February 2019). 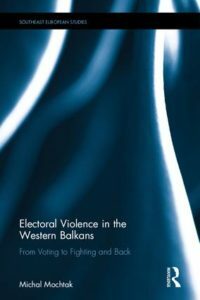 The paper addresses the question of what settings are empirically relevant for the occurrence of electoral violence in the region of Western Balkans and what theoretical paths may cover their logic. A case for global democracy? Arms exports and conﬂicting goals in democracy promotion co-authored by Pavel Dufek in Journal of International Relations and Development (online; October 2017). The paper addresses the issue of arms exports to non-democratic countries as an important research topic and points to a reconsideration of certain fundamental conceptual and normative commitments underpinning democracy promotion. 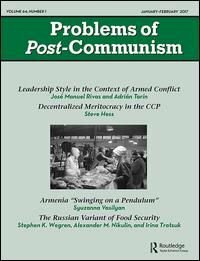 Fighting and Voting: Mapping Electoral Violence in the Region of Post-Communist Europe in Terrorism and Political Violence, 30 (4) (July 2018). 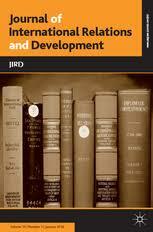 The paper maps electoral violence in a new typological environment of Post-Communist Europe. It argues that electoral violence is not a rare phenomenon in the region and its dynamics vary on a great scale often mimicking the political realms of the local regimes.